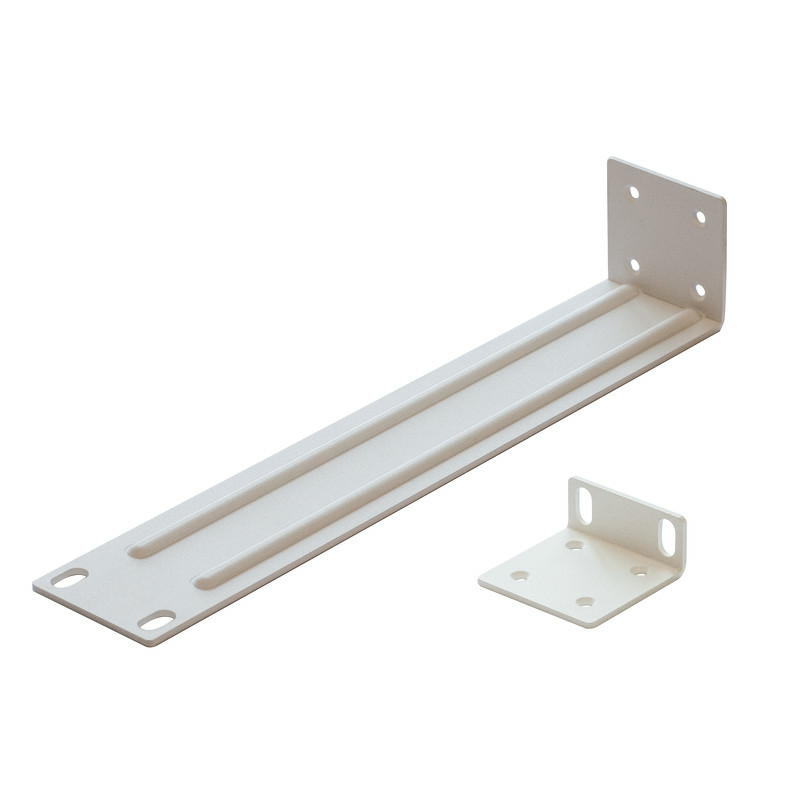 OEM Mikrotik Rack Mount bracket set designed for CRS109-8G-1S-2HnD-IN, CRS112-8G-4S-IN, and CRS212-1G-10S-1S+IN routers. Allows these indoor routers to be rack mounted in a standard 19 inch rack. This rack mount kit is also used for the passively cooled CCR1009 routers - they are CCR1009-7G-1C-PC, CCR1009-7G-1C-1S+PC, CCR1009-8G-1S-PC, and CCR1009-8G-1S-1S+PC. NOTE: was formerly called CRS-RM-bracket-set.